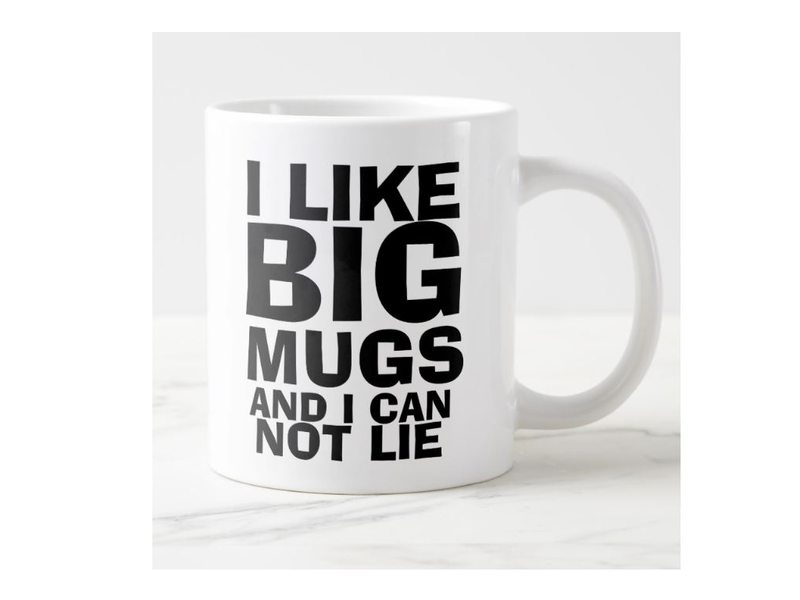 You will love this Comical Extra Large Ceramic Coffee Mug because it's funny and it can hold a lot of coffee! Anyone who like to have a very large coffee to kickstart the morning will enjoy this because it is 4.5 inches high and 3.9 inches in diameter. Even the most enthusiastic coffee drinker is sure to be happy with that much coffee. You can wash it in the dishwasher or use it in the microwave. Your favorite coffee lover is sure to appreciate this as a gift. You can give it alone or with coffee. We all know someone who needs a lot of coffee because it helps them function. You can use this mug at work or at home. Users can put other things besides coffee in this mug. In addition to being great for coffee it is also great for soup or cereal because of its size. You can serve tea, bourbon, juice or anything that you want to drink a lot off in this mug. You will find that the large handle is just the right size to use this mug comfortably. Size doesn't always matter, but sometimes it does! 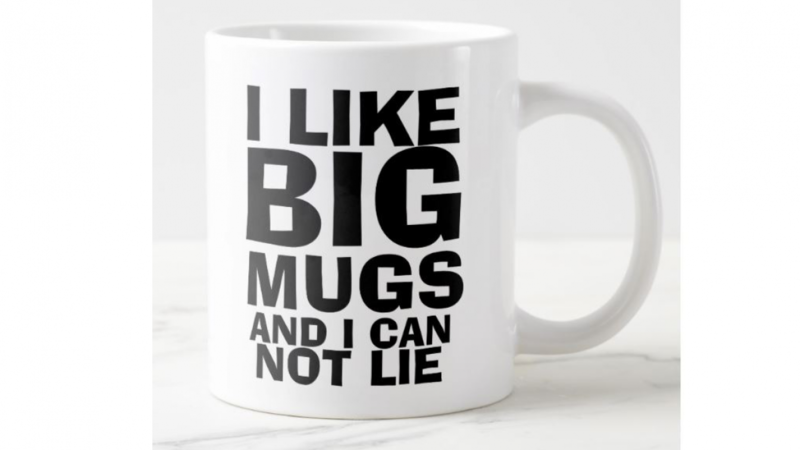 This mug is sure to be a conversation piece and get a laugh from anyone who sees it.